Javita has created a unique line of 100% natural, instant gourmet coffees infused with healthy herbs and other beneficial ingredients. Every great tasting cup will not only give you what you already expect from coffee but also provide the benefits from the natural herbs. Javita… Changing lives one cup at a time. Weight-Loss Coffee~! The idea was too good to pass up, and I am not even a coffee drinker! My friend's wife introduced me (a stay at home Mommy) and I instantly saw the opportunity. 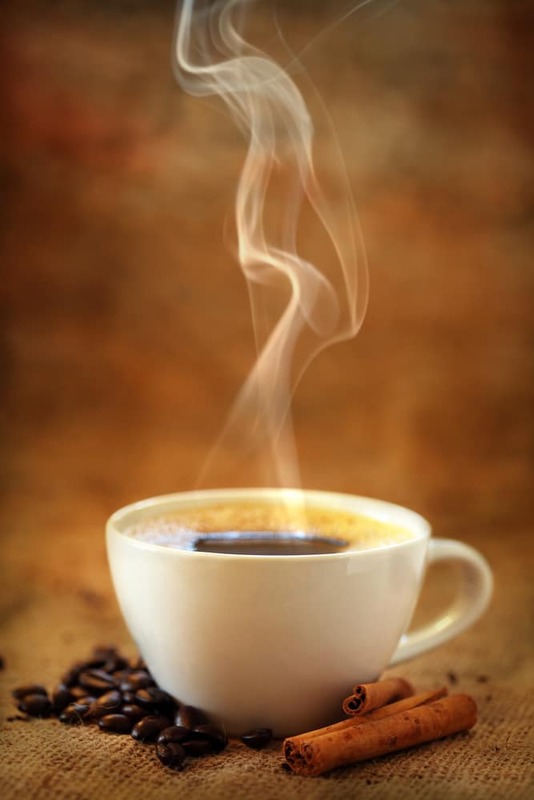 Millions of people drink coffee every day, millions want to lose weight. The marketing plan made a lot of sense and was affordable to join. A Great opportunity.